Welcome to Golden Horizons of Worthington, a well planned retirement community, located between the shores of beautiful Lake Okabena and the Worthington Country Club. Our goal is to provide you worry-free living, companionship and support. 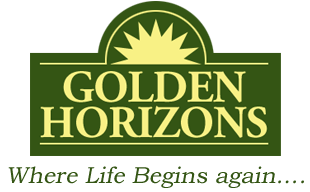 We look forward to meeting you and telling you more about the Golden Horizons of Worthington community and experience! For more information please call 507-376-3111.